Facebook will tell us when most of our page followers are online, to plan our posts accordingly. Twitter, however, won't bother providing us with this crucial information for our followers. 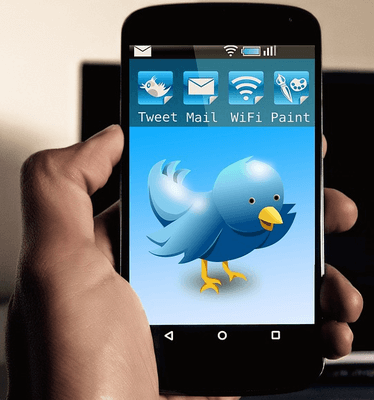 Luckily, a free service can point out the best time to tweet during the day. Timing is crucial in social media. 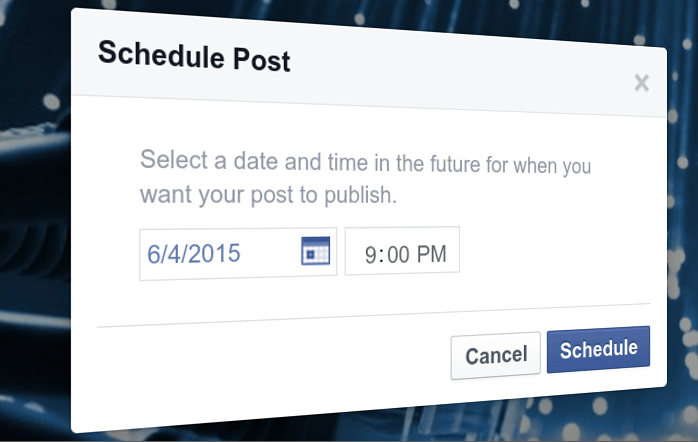 It's important to find the best time to post on Facebook, to engage a high percentage of our page followers. Fortunately, Facebook makes it easy to find out when most of our fans are online, to program our posts accordingly. Facebook Groups are by far the worst part of Facebook. Any of our Facebook friends can add us to every useless group they want, without our permission, and we then have to leave the group manually. 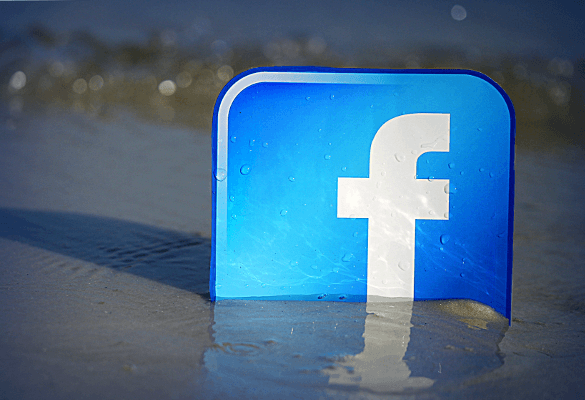 In this guide, we will create a macro to leave Facebook groups automatically. With more than 150 dead and 200 injured, the terrorist attacks in Paris have shocked the world. 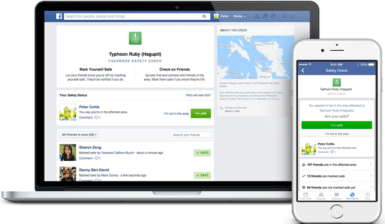 If we have friends and relatives in the French capital, Facebook helps us check if they are safe, using the Safety Check app, which was specially made for such catastrophic events. For most users, the answer to "Who unfriended me on Facebook?" is "Who cares?". Some users, however, do care who unfriended them, and there are too many scams which take advantage of them. 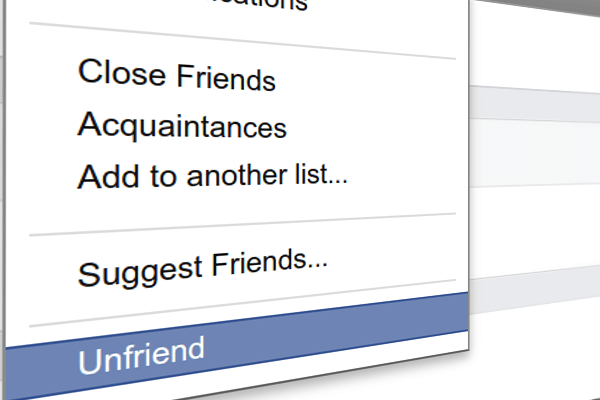 Now, there is a perfectly safe solution to know who unfriended us on Facebook. The old Facebook like boxes have been replaced with the new and sleek Facebook page plugin. The thing is, when we add Facebook page plugin, the default Facebook code is synchronous. Lets see how to replace the code, to make the Facebook page plugin load asynchronously.